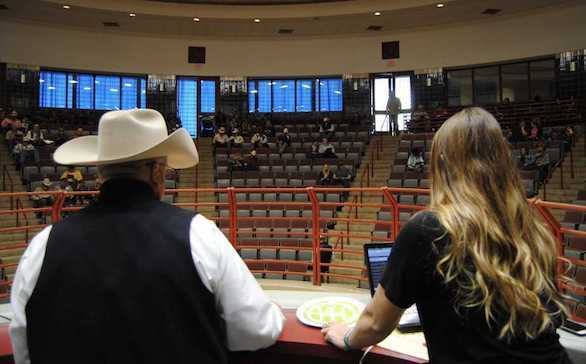 With this being the 3rd sale of the year to be included in our Hired Hand Live Trends & Averages series, the 2018 annual average to date is: $3,174. Unknown measurements: There were 33 lots that sold without a measurement being announced. That average was $3,148. These are averages for Maternal Sires with at least 2 offspring selling. Their offspring averages are listed below starting with the highest average. Most popular dam overall, Sharita EOT 330, based on single female offspring value.